Sgt. 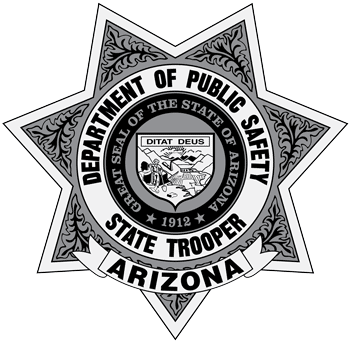 John M. Blaser was investigating a collision on U.S. 89 with Officer David G. Gabrielli. The two men were standing in the median when a car, driven by James B. Sheets, struck them from behind. Sgt. Blaser died after being transported to a Tucson-area hospital and Officer Gabrielli was pronounced dead at the scene. Sgt. Blaser was the first DPS line supervisor to die in the line of duty. The driver was found guilty July 18, 1991, of manslaughter and reckless endangerment by a Pima County Superior Court jury. In September 1991, a judge ordered Sheets to serve 9-year sentences on each of the two manslaughter counts and three years for reckless endangerment. The sentences were to run consecutively. Sheets died May 21, 1997, at St. Mary’s Hospital of natural causes at the age of 52.